Fact #1: David Ortiz is unquestionably the greatest clutch hitter in Boston Red Sox history. Fact #2: David Ortiz is 38 years old (at least). 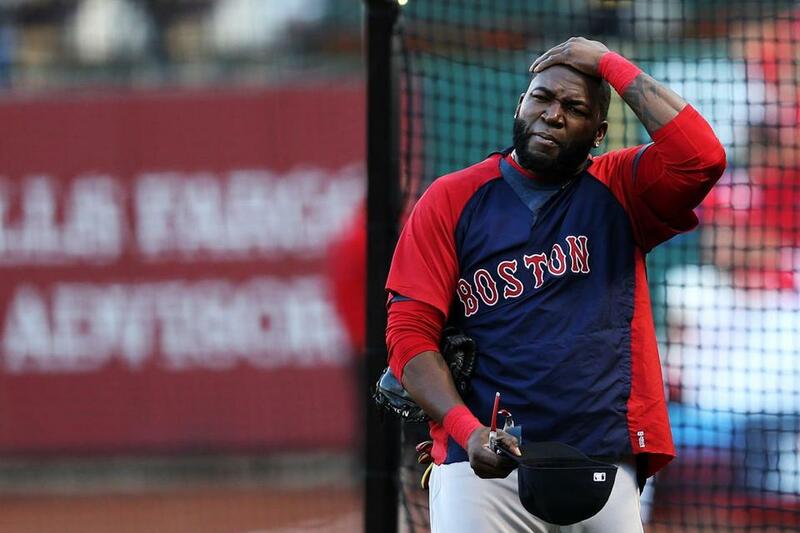 Fact #3: David Ortiz will make $15 million this coming season. Fact #4: David Ortiz wants more. Let the Big Papirama begin! Boston Globe columnist Dan Shaughnessy one week ago. David Ortiz was on Boston television the other night. Guess what he was talking about? 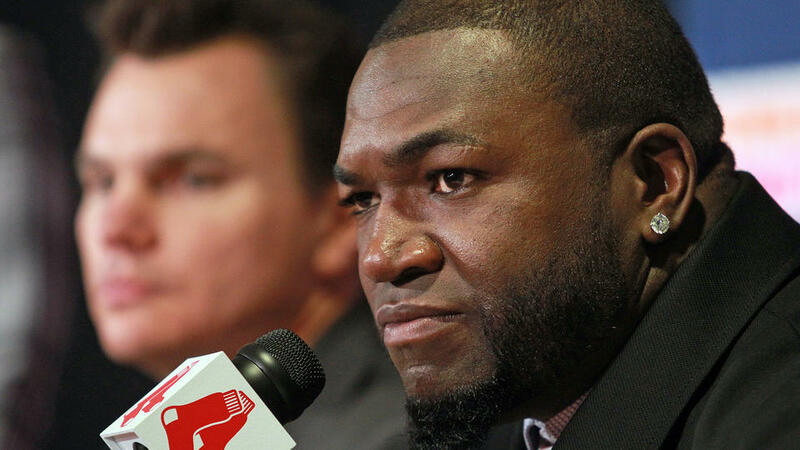 Big Papi loves to complain about his contract. He’s never satisfied unless he has a multiyear contract. It’s about respect, I guess. Sorry, but it’s also tone-deaf, selfish, and offensive. First off, let’s paint the whole picture. David Ortiz didn’t just demand a contract extension from the Red Sox on “Sports Final” with Steve Burton on Sunday night. He demanded a contract extension while holding a white Chihuahua on his lap. And he didn’t just demand a contract extension while holding a white Chihuahua. He demanded a contract extension while holding a white Chihuahua that was wearing a yellow sweater. Cut to yesterday’s Christopher L. Gasper Globe column. Ask and you shall receive, or if you’re Red Sox slugger David Ortiz, ask about a contract extension and you shall receive criticism, ridicule, and indignation for daring to ask . . .
Ortiz has drawn the ire of some Red Sox fans and media members [read: fellow Globie Shaughnessy] this winter for having the gall to repeatedly express his desire for a one-year contract extension with a year still remaining on the two-year pact he signed in November of 2012. Ortiz made $15 million last season, and is on the books for another $15 million this season. Sometimes athletes just can’t win. Failure to express unequivocal desire to stay with a team beyond your current contract brands you disloyal, selfish, and greedy. Expressing a clear preference to stay with a team before your contract is up makes you insolent, selfish, and greedy. This entry was posted on Friday, February 7th, 2014 at 12:08 pm and is filed under Uncategorized. You can follow any responses to this entry through the RSS 2.0 feed. You can leave a response, or trackback from your own site.